The company that started its activities with the slogan "New Generation of Freight Transportation" has developed a specially mobile application that can carry out the process of monitoring the movement of your cargo and the evacuation of a car. What advantage does FoxExpress offer to entrepreneurs or individuals? An important point is to optimize the monitoring of your orders without an intermediary with mobile applications. 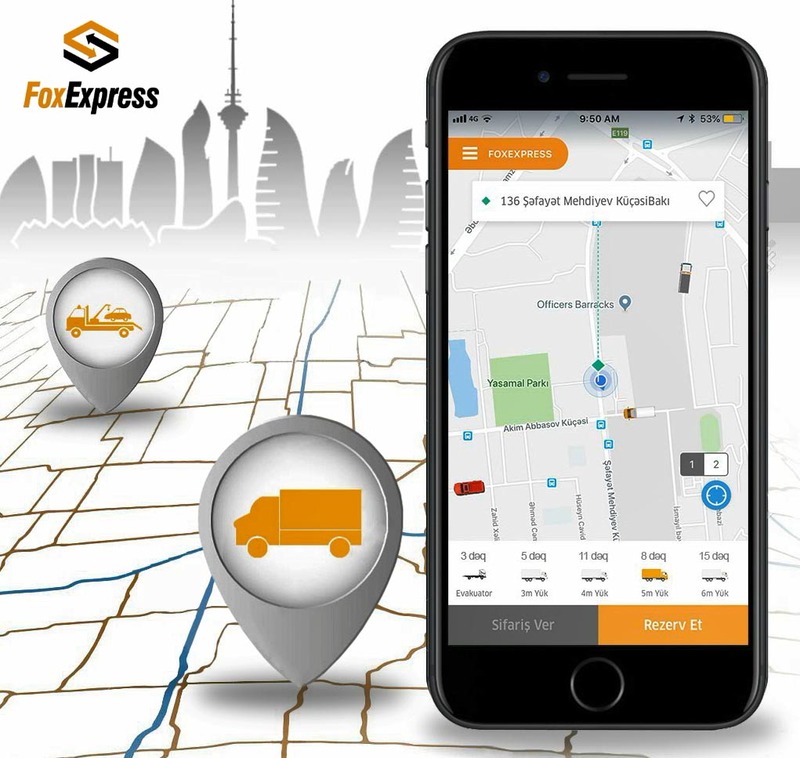 In addition to ordering a cargo, you can use the FoxExpress application to book a freight shipment. The application has a function "My Orders". With the help of "My orders" you can follow the orders that have been canceled, assigned, were ordered in the past. This will allow you to quickly report. In the end, we would like to note that this type of application in Azerbaijan was first applied in the field of evacuation and cargo transportation in FoxExpress.